We All know that every Operating System comes with an in-built Code Editor (like Notepad in Windows) but they lack many features as compared to some of the online code editors. A Developer’s Life is not so easy, as they have to tackle their minds every time they are working on a project, Am I Right Guy’s? 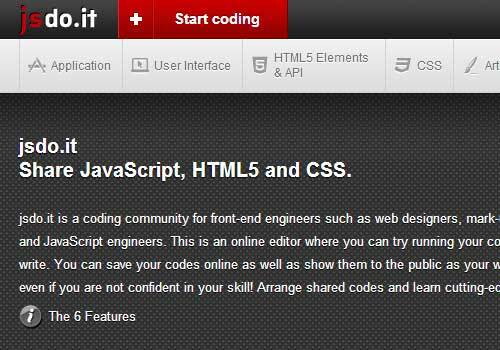 That’s why to make a developers life easy there came some nice and useful code editors. 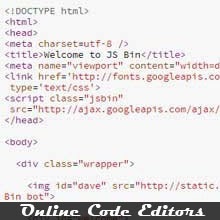 The online code editors have much powerful features than the in-built one’s So here are 20 of the online code editors that really makes a developers life easy. 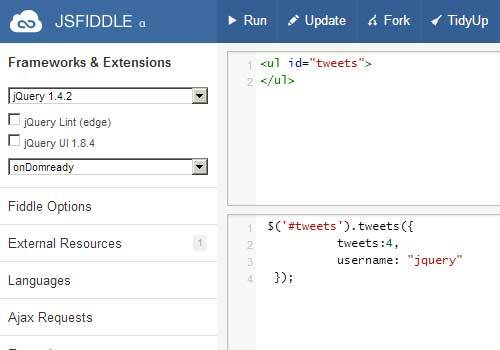 Let’s try them and tell us what do you think about these powerful Code Editors. 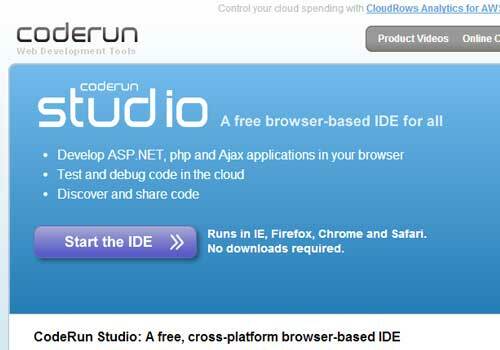 Cloud9 IDE offers both free and paid service. You should check it out! 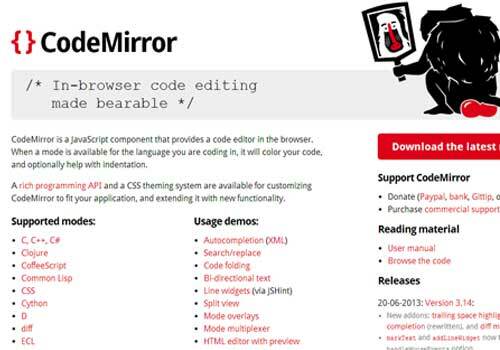 Codepen is popular for HTML, CSS, SCSS, JS code editing. 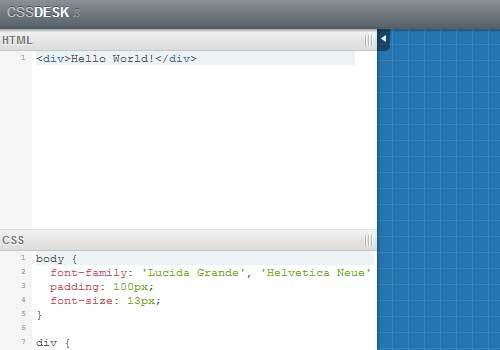 As the name suggests CSSdesk is an online CSS Sandbox. 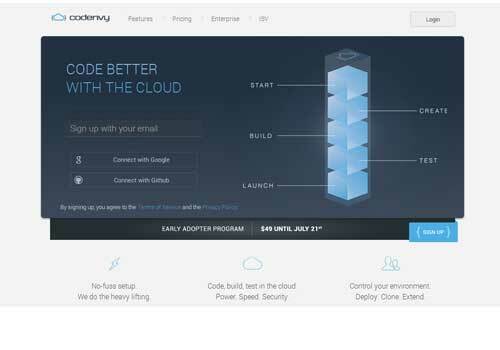 Koding helps developers in developing of Softwares. 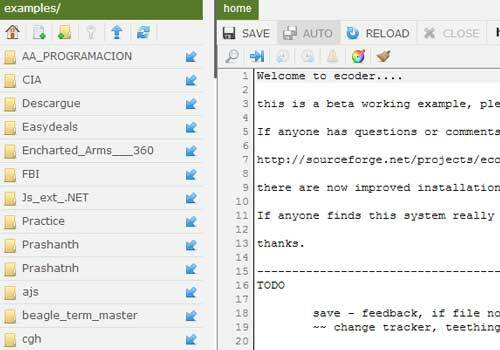 Ecoder has very simple interface but a powerful set of editing tools. 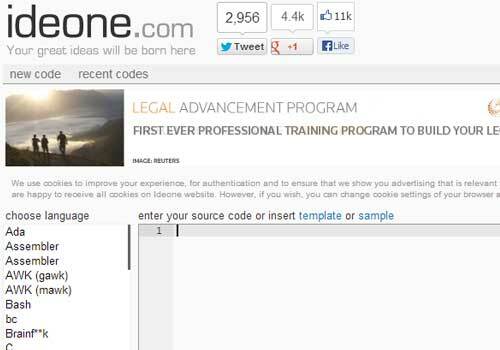 IDEone supports lots of coding languages such as C, C++, Java to name a few. Just Do It (jsdo.it) is actually a community for front-end engineer where they can create some code and then share with others. 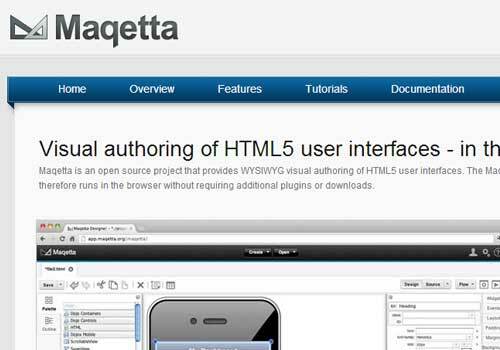 Maqetta is an open-source project (I Just Love Open Source!!) 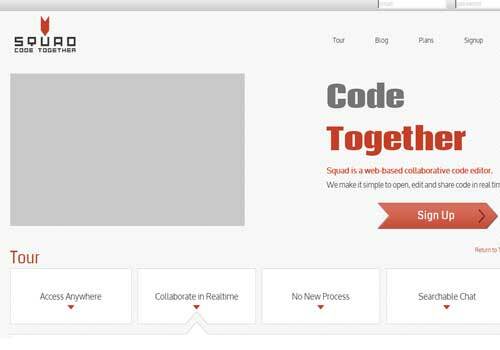 that provides visual authoring of HTML5 UIs. 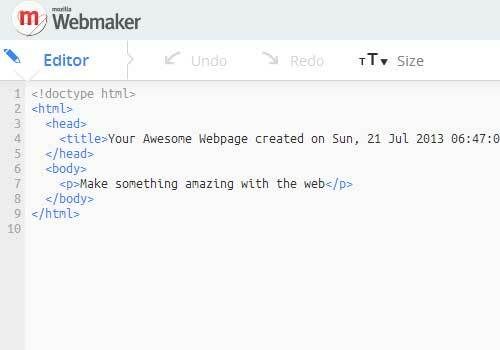 Thimble is an Online Code Editor from Mozilla. 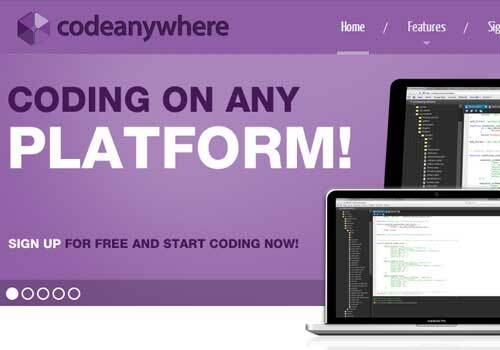 Codeanywhere makes it really easier to code on any platform. 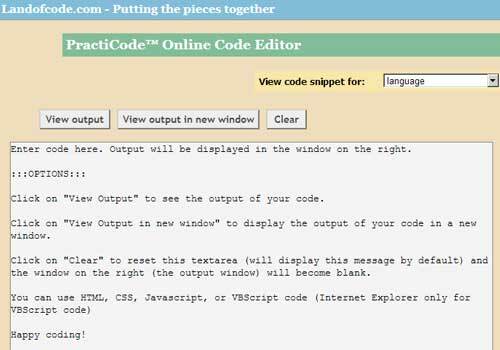 Landofcode provides a simple code editor. 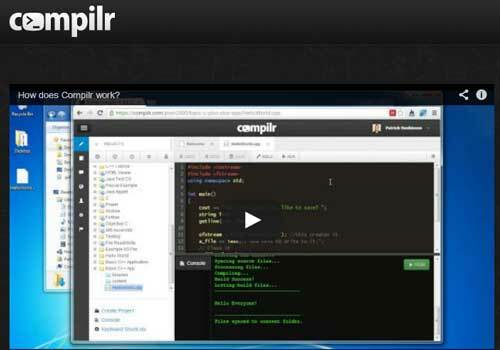 Compilr is an easy way for developers to learn as well as write codes online. 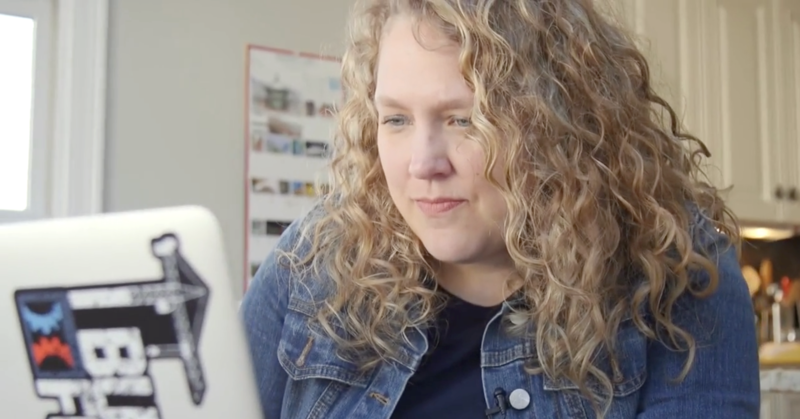 Collabedit allows a real-time collaboration. 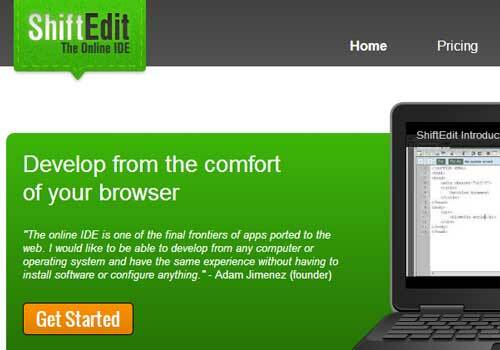 Shiftedit is also one of the best online code editor online. 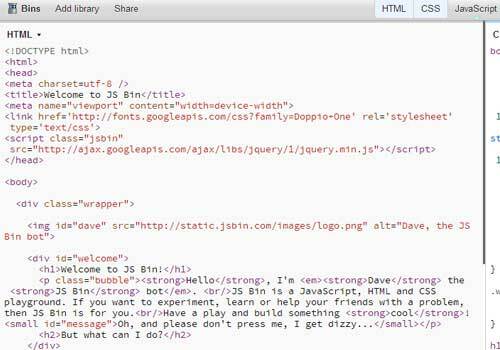 As the name suggest Jsbin is an online JS code editor which is collaborative. Which One Made your work easier? 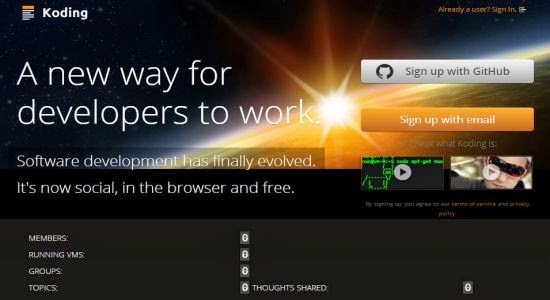 I use Code Pen sometimes, but mostly I use Notepad++ and Dreamweaver. I don't use DW's design window for much except jumping around the page quickly. For just working with the raw code, I still prefer Notepad++ (plus it's free). It doesn't have a lot of features, but it does color code things, and it will show where the opening and closing tags are. Yeah Notepad++ is actually great but you should also give a try to sublime text editor. All the above mentioned editors are online and hence those are platform independent. 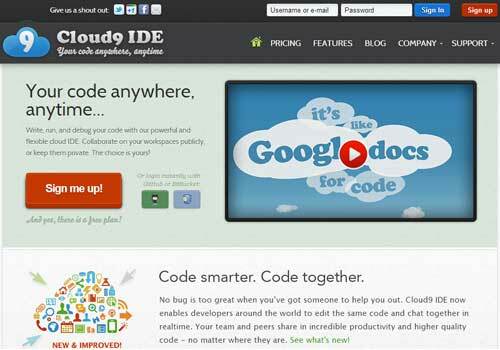 So which one of the online code editor you will prefer to use in near future? I like the way you closed the loop and brought things back to the topic at hand. 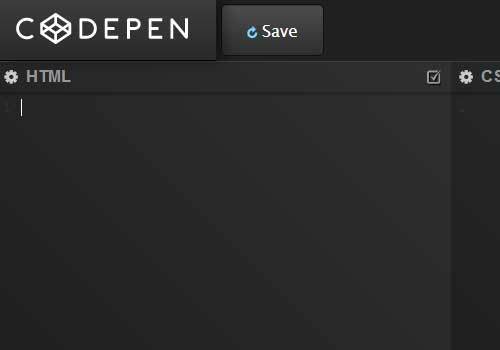 As I mentioned, I've used Code Pen and been pretty happy with it, but since I often work on a Chromebook when I'm out and about, I'd probably use C9, of the ones you've mentioned, but I'd more likely use Coding the Web.